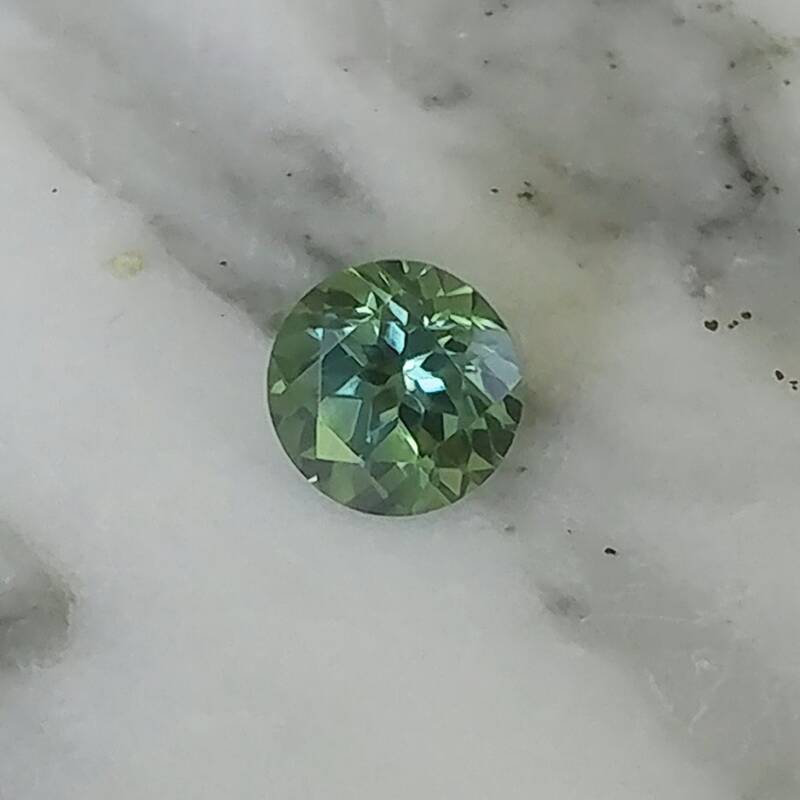 This stone is from a new find of Sapphire is Australia. 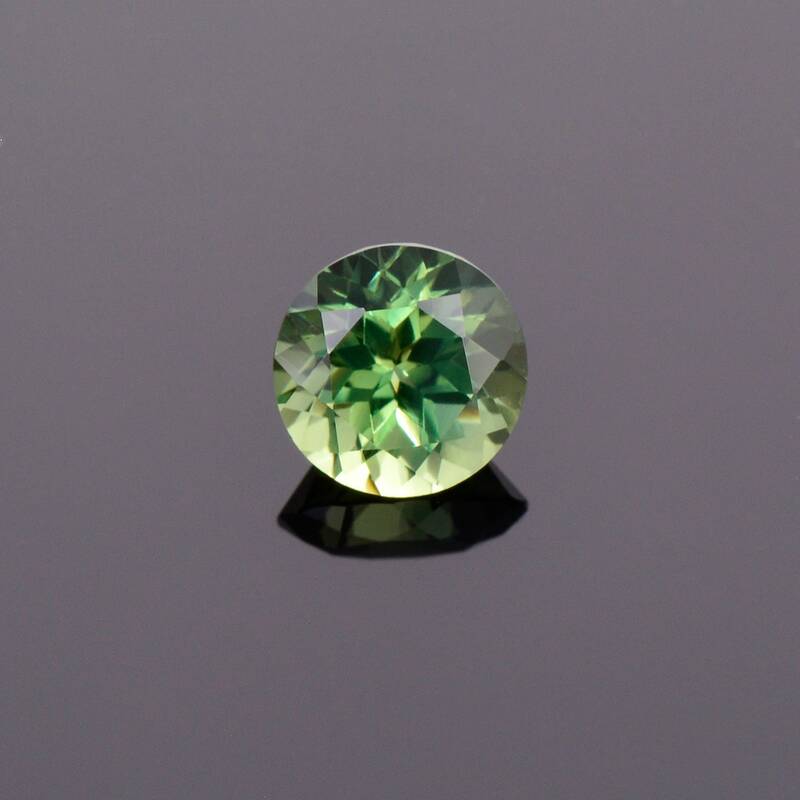 Australian Sapphires are rare and display some beautiful color combinations. 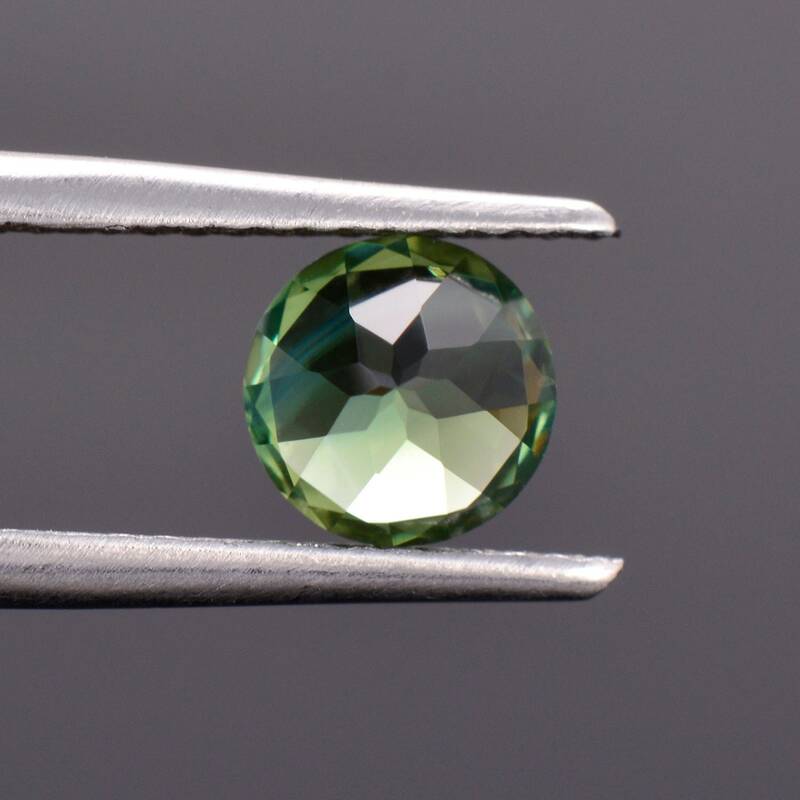 This stone is a zoned green, blue and yellow tri-color that is stunning in hand. 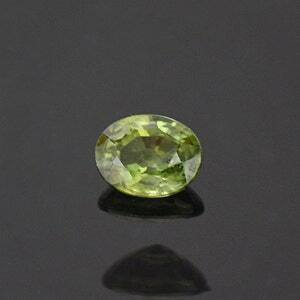 The stone has excellent clarity and dazzling flashes of color. 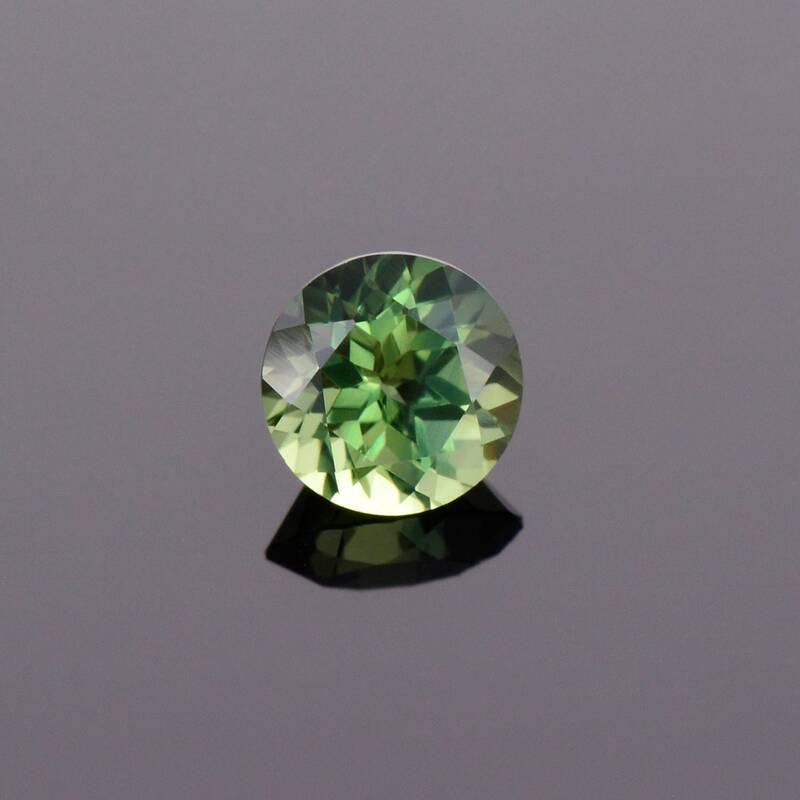 The stone does a color shift from a bright green in indoor lights, to a minty green with blue and yellow flashes in daylight. 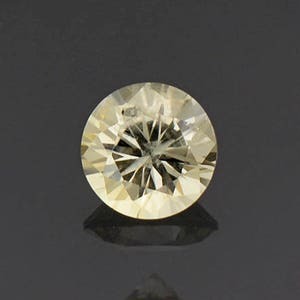 This stone will make a beautiful piece of jewelry, particularly a center stone for a ring. The history of Sapphire gems in Australia stretches back over 150 years. 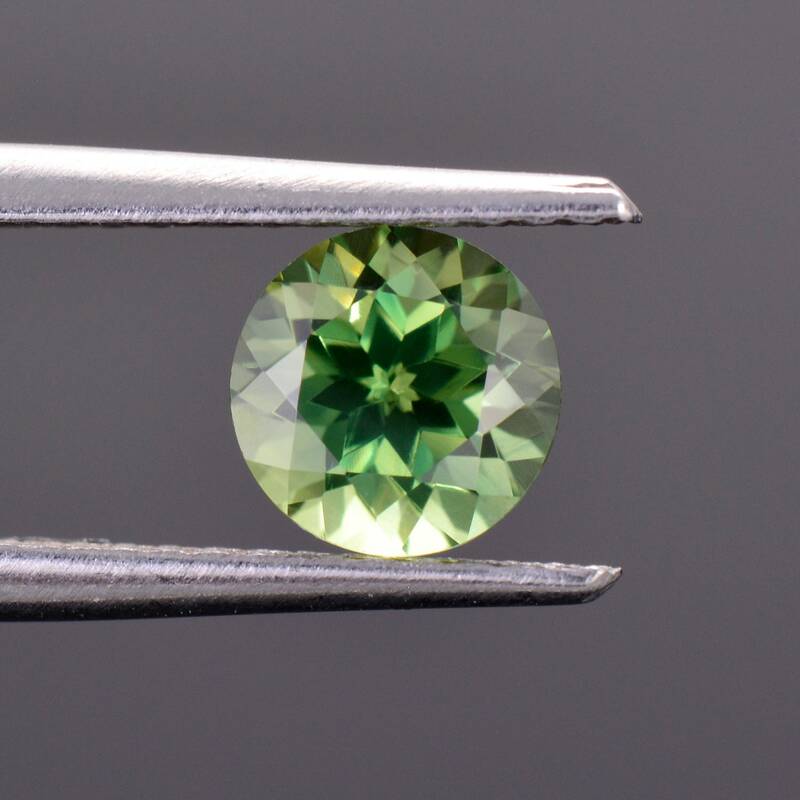 One of the first reports is from 1851 when sapphire was recovered during gold mining on the Cudgegong and Macquarie rivers in New South Wales. 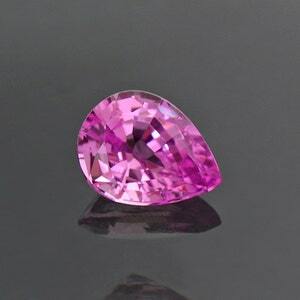 In 1854 sapphire was reported from the New England area of New South Wales and in 1875 Sapphire was discovered in Retreat Creek, Central Queensland. 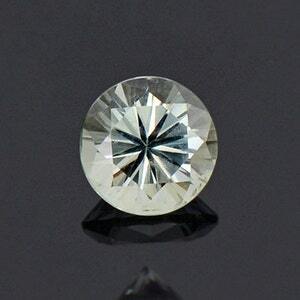 Australian Sapphires are becoming more popular on the market and are quite welcome due to the high demand for Sapphire currently. Enjoy!